The start of the month has brought new games to the free play fray for XBOX One. The free to own games include SpeedRunners - a game where 4 heros race in a side scrolling set of levels where each player tries to zap, whip, and bounce the other players out of the way to win the race, and Assassin's Creed III - which is another grand story in the series where a machine lets a man live out two of his ancestors lives. 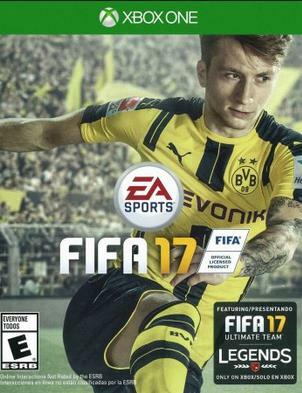 Aside from XBOX's Game Pass, there is another free play (play the game until the number of days is up) game of major note: FIFA 17. Soccer's best game is being offered for a short time for players to preview. It is also 50% ($20) off during this time for purchase if you want to own it.